I bought it from LUSH Grooming Bargains. Also available at E.l.f Cosmetics. It comes in a protective plastic casing with a flap. It has a sophisticated black sturdy handle, is well made, and does not look cheap AT ALL. 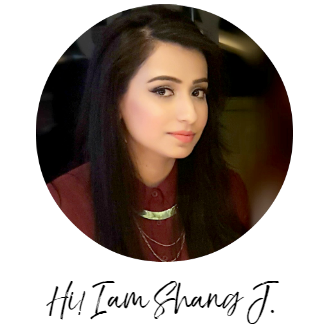 I have tried some E.l.f products from their Essentials line in the past and was not really pleased. 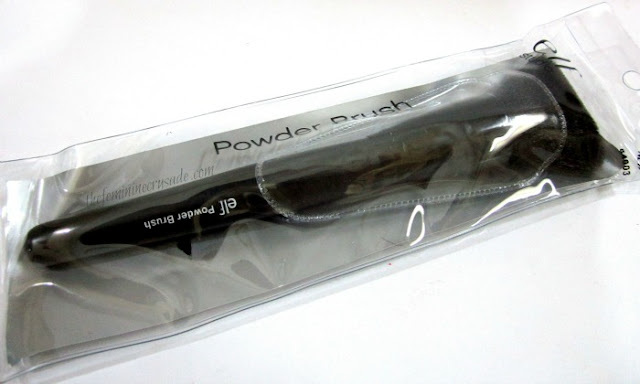 Their Studio and Mineral line have gotten better reviews, so I decided to go for a simple brush this time. 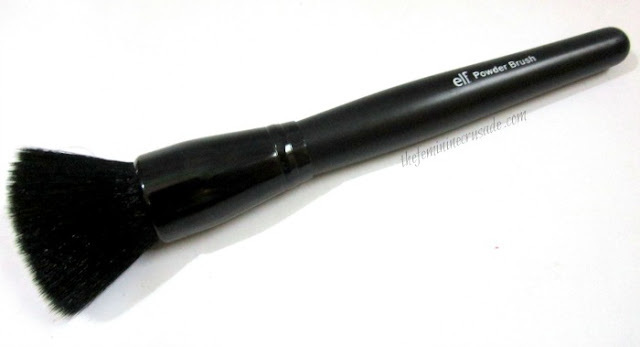 El.f Studio Powder Brush is generally used to apply loose powder all over the face. But I found it to be a good multi-purpose brush. It is flat-top, so it picks a nice amount of product. 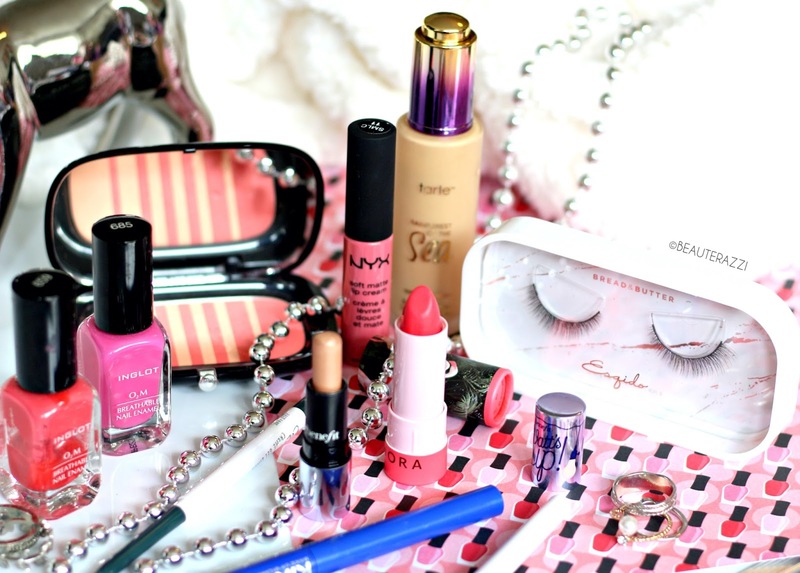 For sheer blushes or colours you have trouble building, this works like a charm. And even for pigmented blushes if you keep a light hand it gives a nice flush. 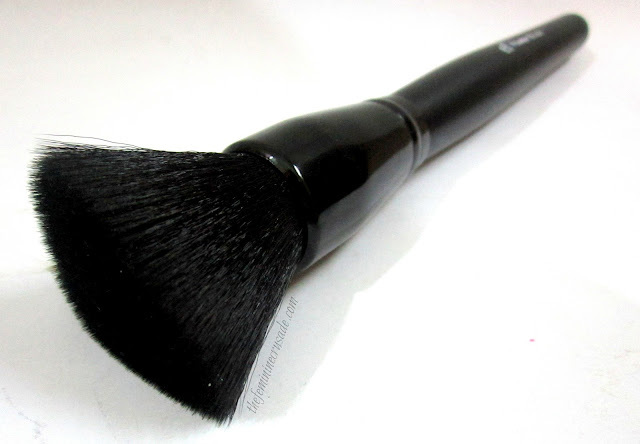 I also love using this brush for contouring, because its sharp edges give a very precise shape to the face; cheekbones, sides of the nose. 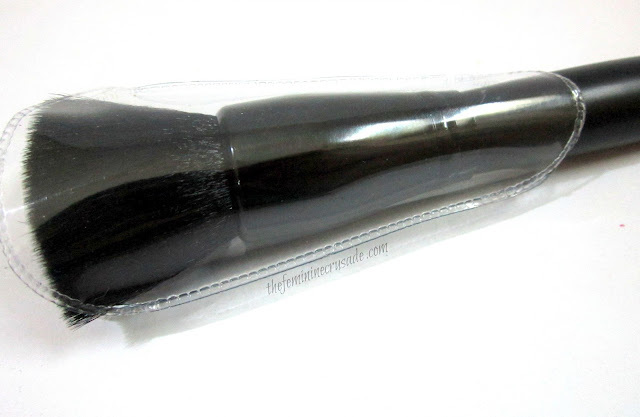 Though I haven’t given this brush much of a shot with foundation, but if you do not own a good foundation brush, I am sure this one is dense and flat enough to provide flawless coverage. Surprisingly for something that costs this much, the brush is of pretty amazing quality. I love how it blends and buffs and the ah-so-amazing softness. It is made of synthetic hair which I haven't seen shedding yet. I am so glad I bought this multi-purpose guy!